Celebrate the classic animated series! 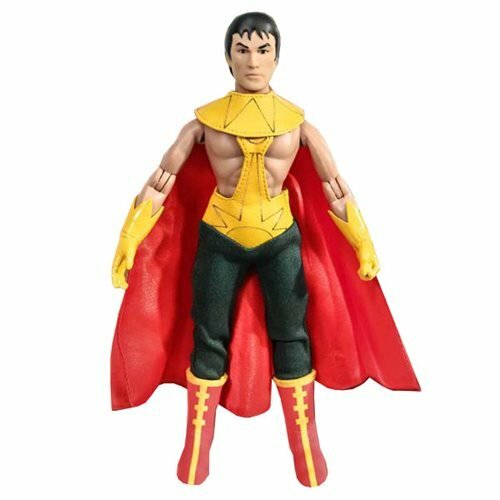 The DC Super Friends Series 2 El Dorado 8-Inch Action Figure comes complete with retro clothing and the classic look you remember from the TV show. Build the team with these amazing figures, and get the figures you always wanted back in the 1970s! Ages 8 and up.